I thought I was done with my medical treatment, and I was ready to settle my personal injury case. But now my doctor tells me I may need a future surgery. How does this affect my case? >> I thought I was done with my medical treatment, and I was ready to settle my personal injury case. But now my doctor tells me I may need a future surgery. How does this affect my case? Most of my clients have been seriously injured in a personal injury accident and then receive all the necessary medical treatment they need before we work towards settling their case. We do not want to settle the case before they are done treating, because at that point we don’t usually know how much their case is worth. We cannot have a good estimate as to the value of their case until we know the extent of the medical treatment, how long it will take for them to recover and how long they will be in pain and/or out of work. You can try to settle it now if you know you will require a certain treatment or procedure in the future, which has been documented by a treating physician. You can wait and settle it later after you have completed all treatment related to the accident. If you choose the first option, you will need clear documentation from your treating doctor that sets out these things: 1. A statement that the treatment or procedure is necessary due to the injuries you received in the accident; 2. When that treatment or procedure will take place; 3. How much that treatment or procedure will cost; 4. How long your expected recovery time from that treatment or procedure will be; and 5. How much work you may be required to miss due to the treatment or procedure. If you can get all of this documented in your medical records (if not, your lawyer should be able to send a letter to the doctor asking for this information), you can include the cost of the treatment in the settlement value of your case. Additionally, you can include the cost of any other related treatment (like physical therapy after the surgery), the loss of any earnings due to missed work and the value of any additional pain, suffering, inconvenience, disability or disfigurement resulting from this additional treatment. Even though you have not incurred all of these damages yet, they can be included in your case as estimated “future” damages. One risk of taking this first option of settling before you are finished with all treatment is that the surgery or treatment may not go as expected, requiring additional medical treatment, longer rehabilitation, more missed time from work, etc. However, the opposite could be true (but not as often) and you could bounce back even more quickly than estimated by your doctor. If you are not in a hurry to settle your case, or there is a chance that the treatment plan or prognosis may change, you are better off to go with option two and wait until you are completely done with all treatment related to your accident. However, every case is different. For instance, some cases will require ongoing future medical treatment for years or even a lifetime. Clearly, in such cases, you would not and cannot wait until all treatment is completed to settle the case. 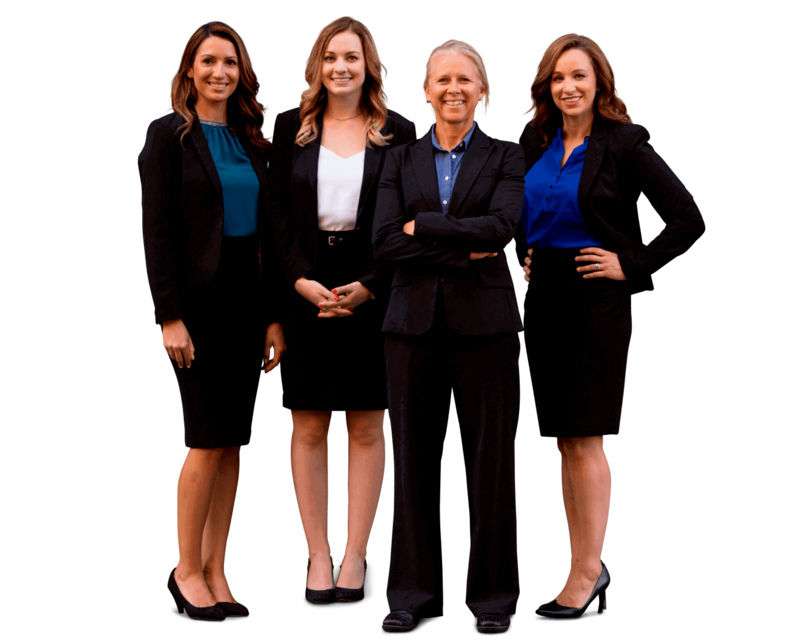 The bottom line is that you should speak with an experienced personal injury attorney to help you make this decision based on the particular facts of your case.